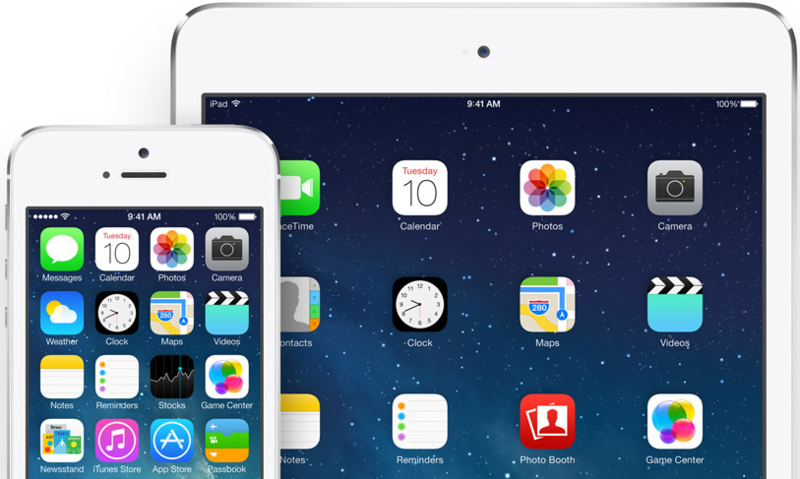 With Apple releasing iOS 7 today, a number of popular apps have posted updates in order to make sure they work properly with the new firmware. 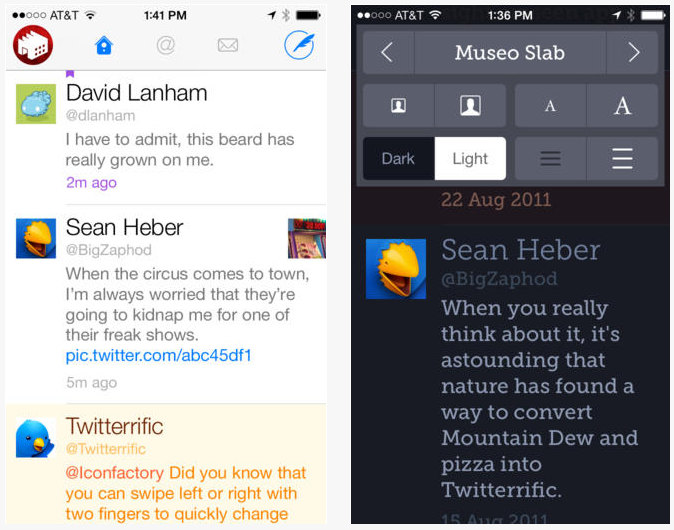 Some are just minor compatibility updates, and others are complete redesigns. 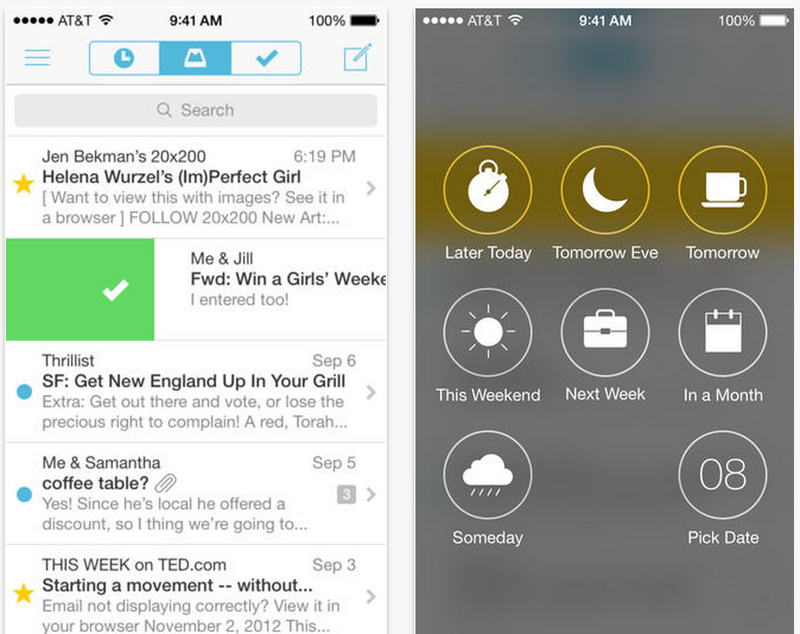 • List Peek – Pull down with two fingers to preview a list in the sidebar. 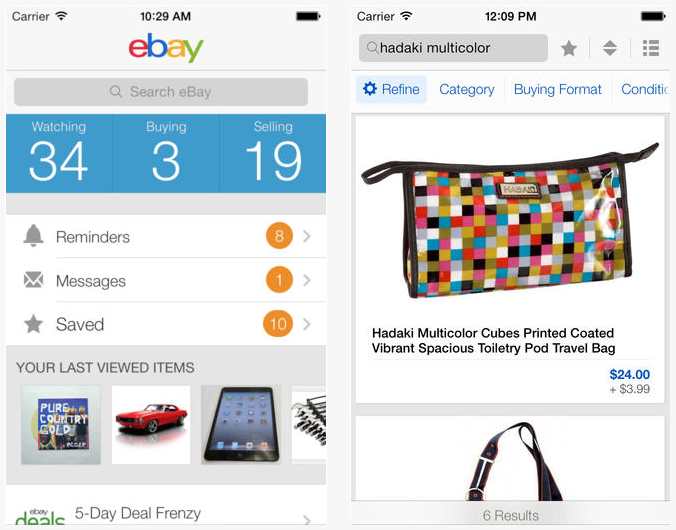 • Even easier-to-find Settings – just swipe from the left edge of the screen! 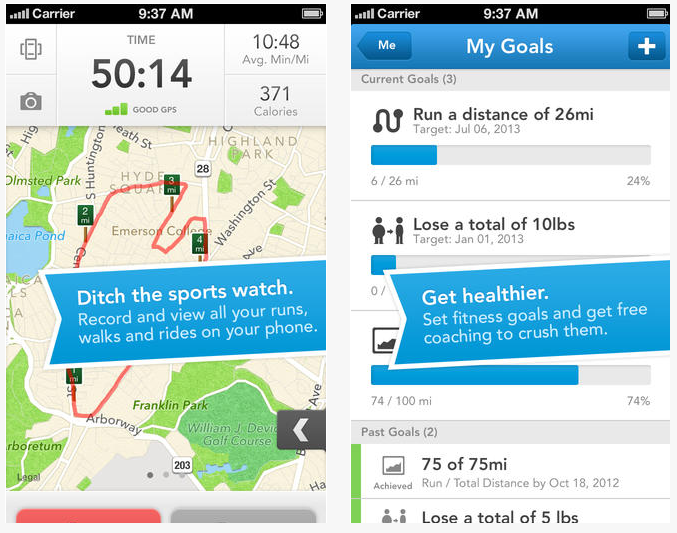 Say hello to a leaner, cleaner RunKeeper! 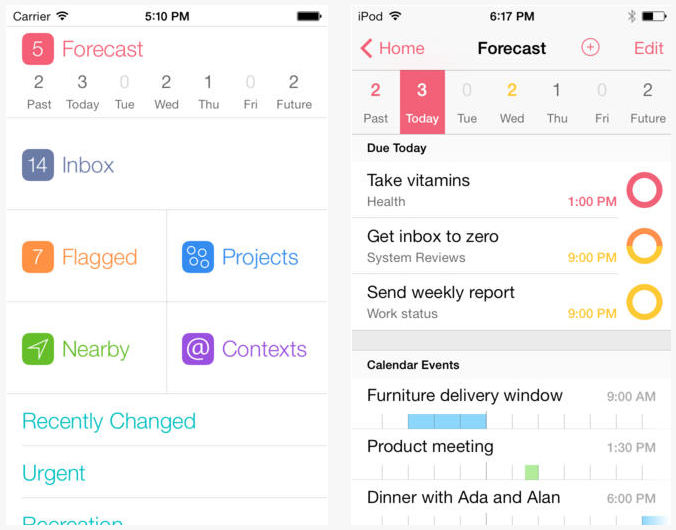 We’ve totally revamped our experience for iOS 7 to focus more on your data and progress and less on a heavy design. In fact, we cleaned up the app up so much, your phone may actually feel lighter when you’re out on a run! – Brand new look and feel! 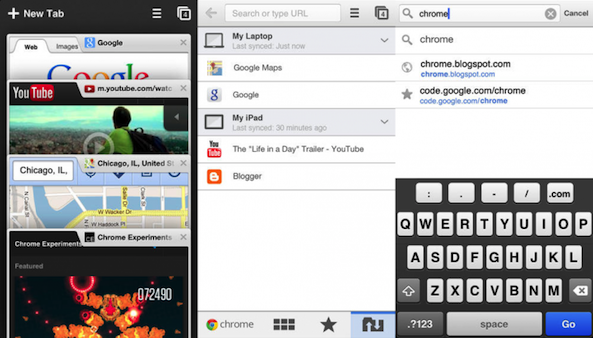 – Overhauled “Start” screen experience! – Easier access to logging workouts you forgot to track with RunKeeper (doh)! 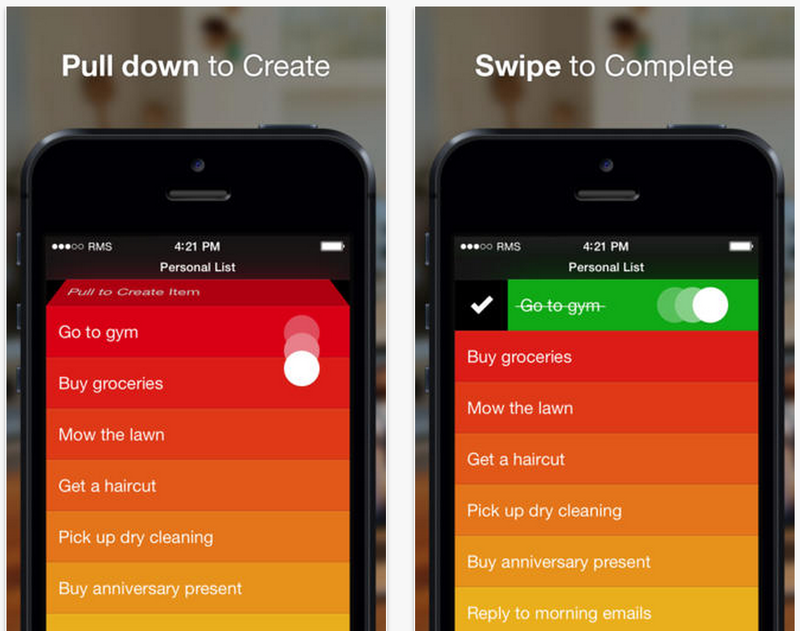 – iOS7 Background fetch to make everything snappier when you launch the app! 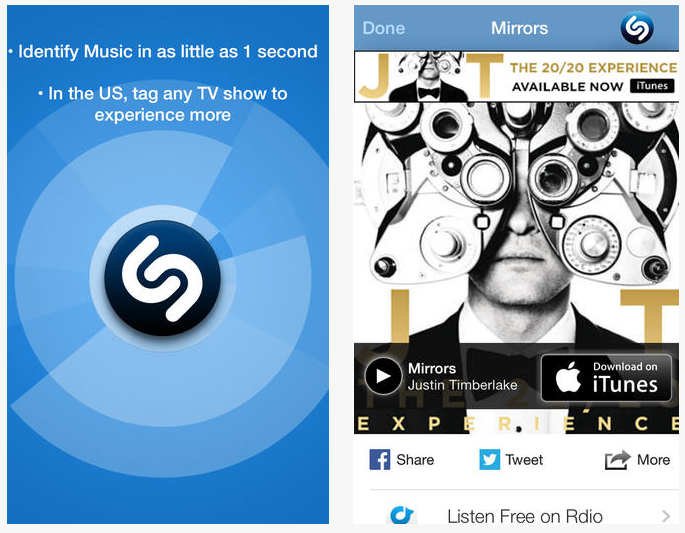 ○ Shazam welcomes iOS7 to the world with a fresh new look! ○ Forgot what you Shazamed last night? Now you get a reminder of your most recent discovery when you open the app, and one simple tap to buy the track. 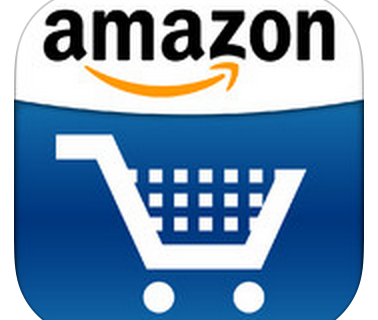 ○ Want to buy what’s hot in London? You can now buy multiple tracks at once from our Explore charts. ○ Shazam now speaks Czech, Polish and Russian. ○ And once again, we’ve improved our recognition technology so we can recognize music even more quickly. – iPad: now supported, ain’t that a cool thing! 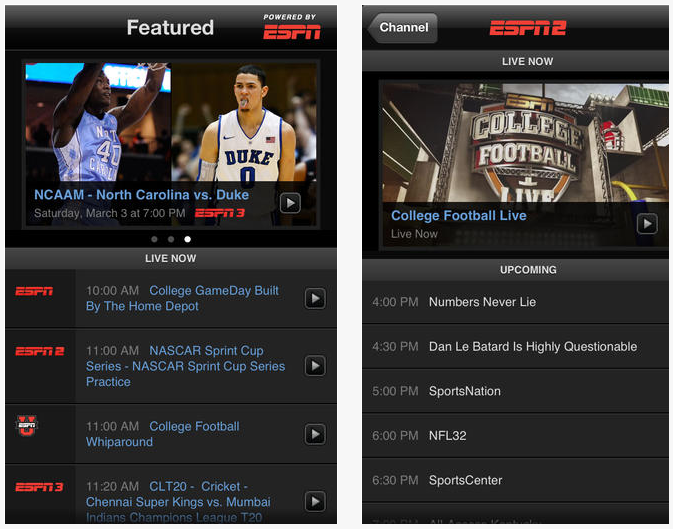 • The features you love on iPhone are now available on iPad. 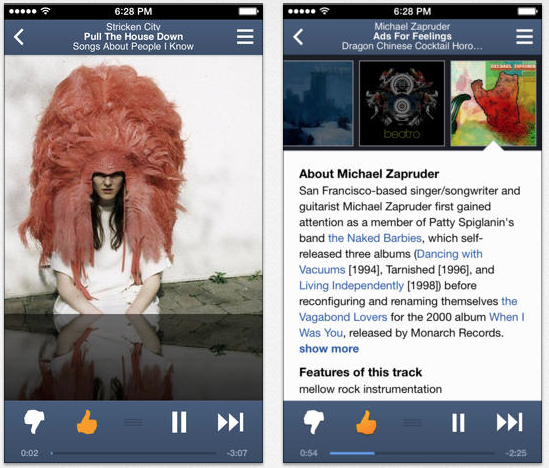 Add variety to your stations, view your thumb history, and see track lyrics. • New upgraded look and feel for iOS7. 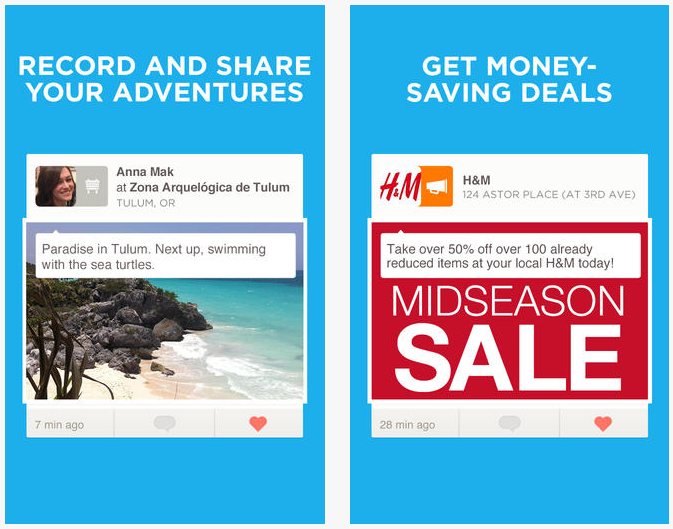 • Just swipe to explore without interrupting your music. The new third pane takes full advantage of your iPad, making it easier than ever to find new artists and tracks. 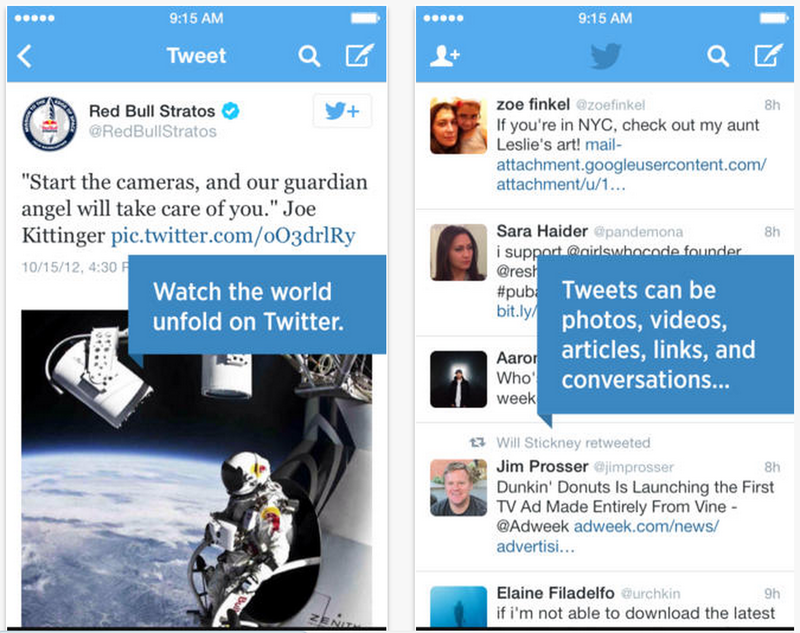 – Enhanced attachment experience – Larger image thumbnails open up into a full screen viewing experience. 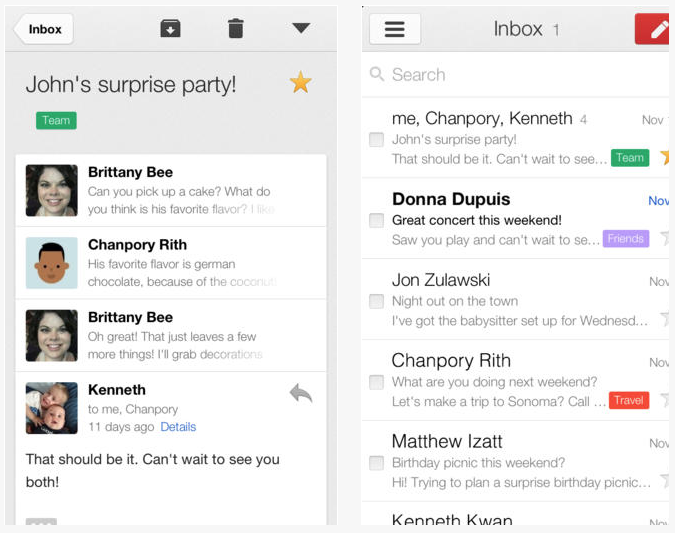 – Better integration with Google apps – Google Drive and Google+ links go directly to the app, if installed. You can turn this off using the in-app settings. 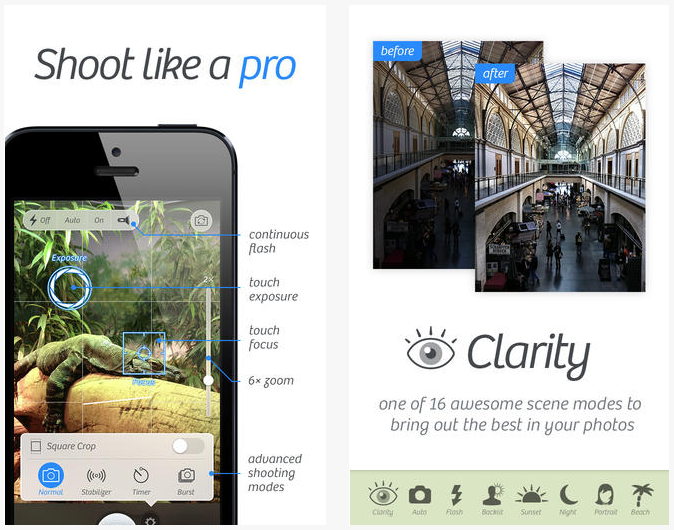 We’ve overhauled the entire Camera+ design and given it a brand new modernized look so it fits-in very nicely with iOS 7. 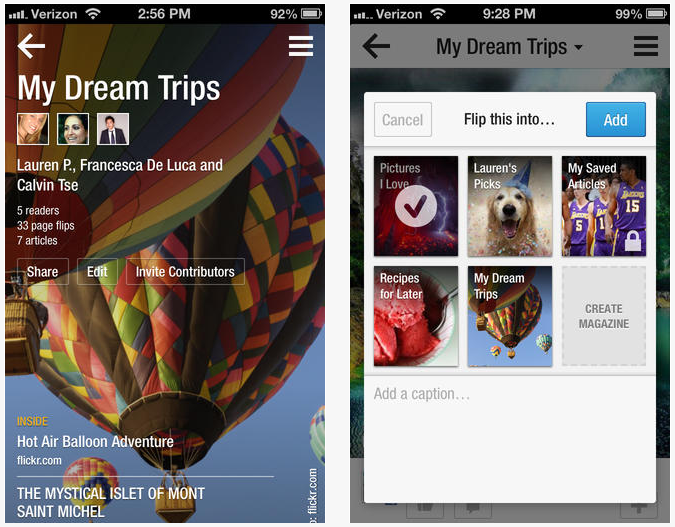 • You can now send your photos to other apps like Instagram, Dropbox, and Evernote. • Exposure compensation while taking photos: adjust for overly dark or bright lighting situations before you even shoot your photos. 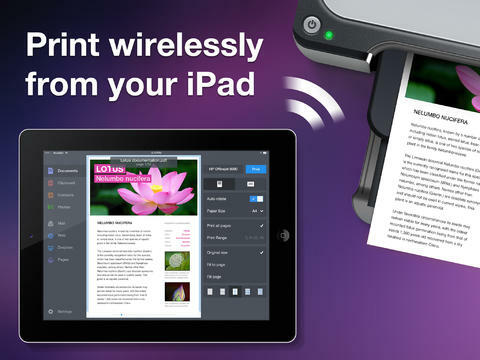 • Printing: wirelessly send your photos to your AirPrint printer. • Square crop in viewfinder enables you to shoot in the popular format without any extra editing steps. – Improved currency conversions for our international customers. 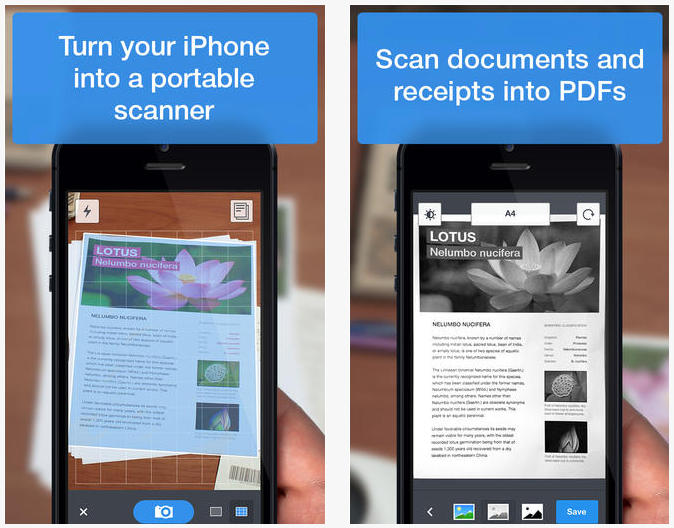 Your scans are the heart of new Scanner Pro design. You’ll like it. This version runs beautifully on the newest version of the iOS. We highly recommend anyone running iOS 7 to install this update. Printer Pro 5 design perfectly fits to new iPhone. You’ll like it. Major Update Includes Brand-New Design & Collections! 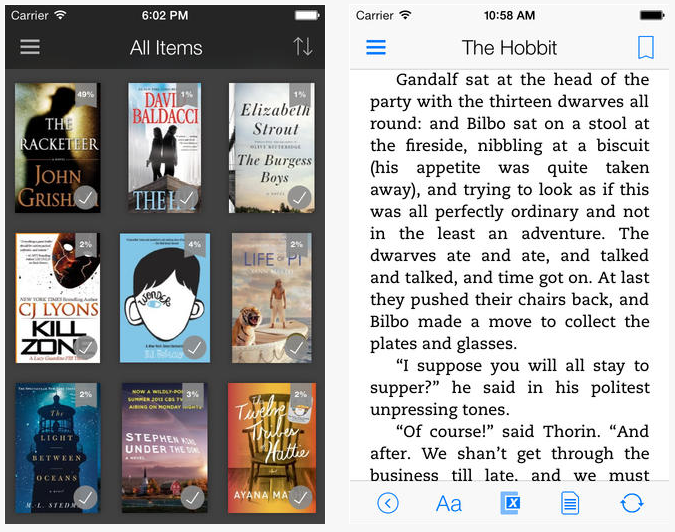 Kindle Version 4 is beautifully redesigned around the themes of deference, clarity and depth. Collections give customers the ability to simply and easily organize their libraries. 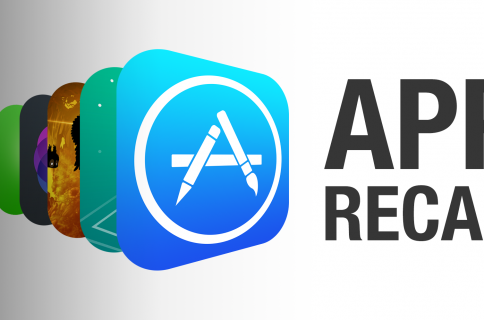 – Fresh New Design – Changes to every screen in Pocket, as well as a new app icon to complement the look and feel of the new version of iOS. 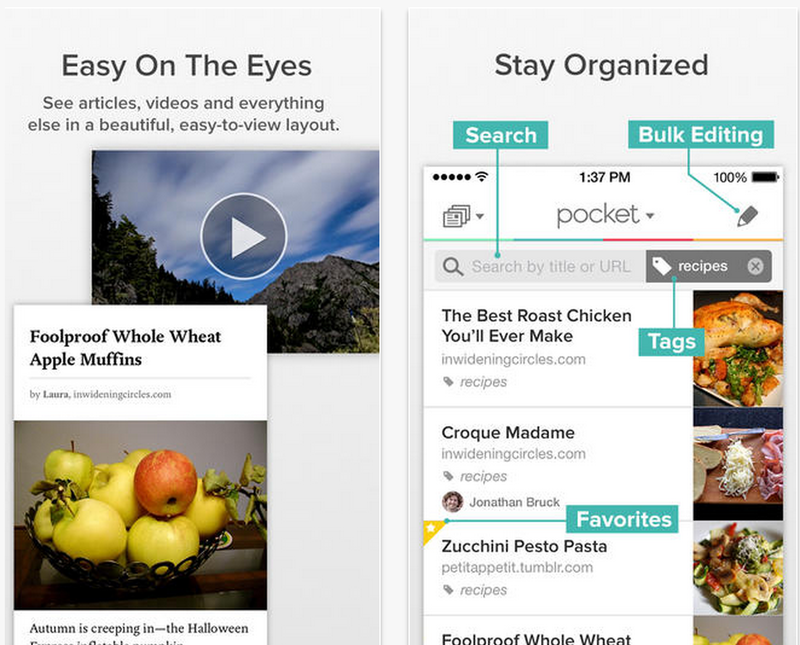 – Faster List, Faster Overall – Tons of improvements to Pocket make the app feel speedier and more fluid, including faster list scrolling, searching and tagging. 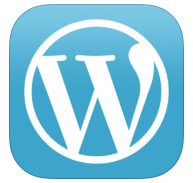 – Refined layout and typography, which ensures that headers, images and paragraphs all flow together seamlessly. – Auto-fullscreen when you start scrolling in Article View, which delivers an immersive reading experience. – Automatic adjustments to layout and formatting when adjusting text size, delivering the most readable view without having to adjust a lot of options. – Justified text with real hyphenation, transforming the article into a layout that’s aligned with what you’d find in books and newspapers. 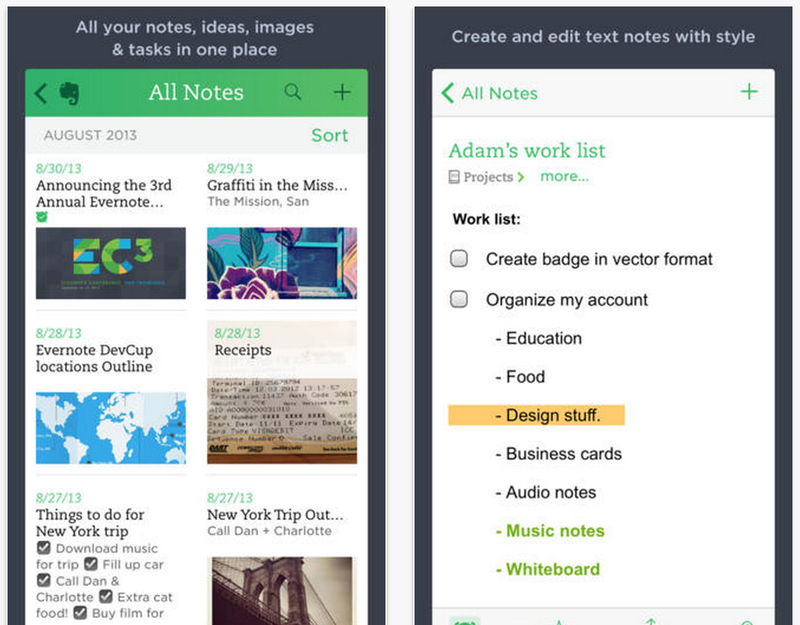 – Redesigned for iOS 7. Also compatible with iOS 6 and iOS 5. 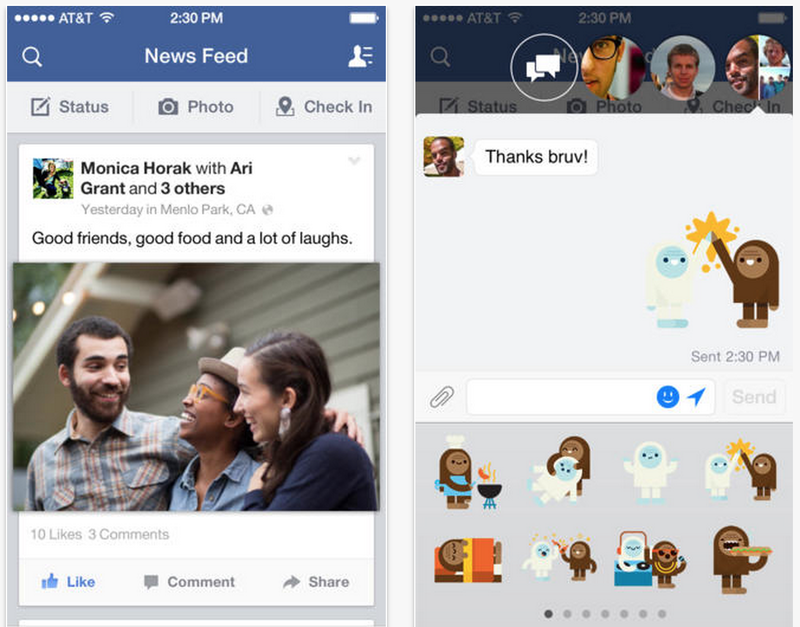 Facebook has an all new look and feel for iOS 7. 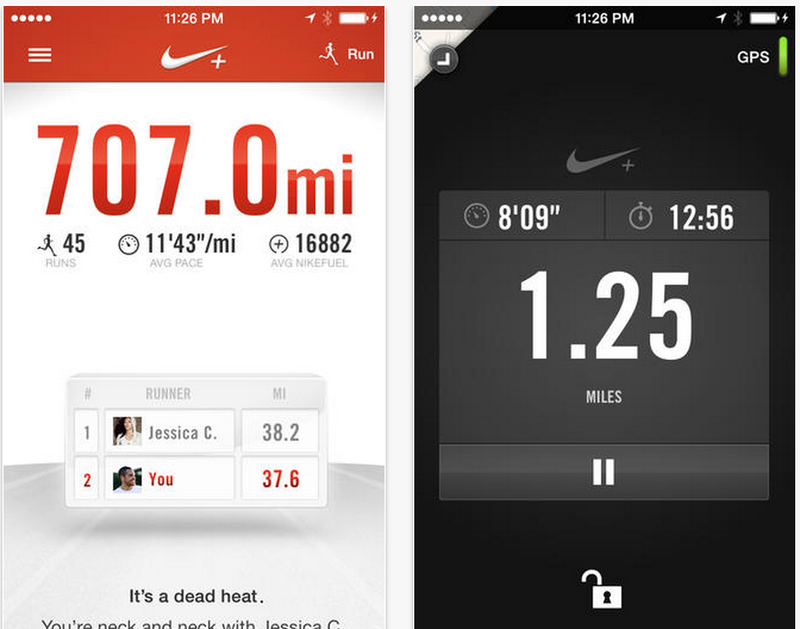 Nike+ Running has been refined to work with Apple’s new iOS7 operating system. Hold down the lock button on the bottom of your screen to quickly lock and unlock your phone while running. 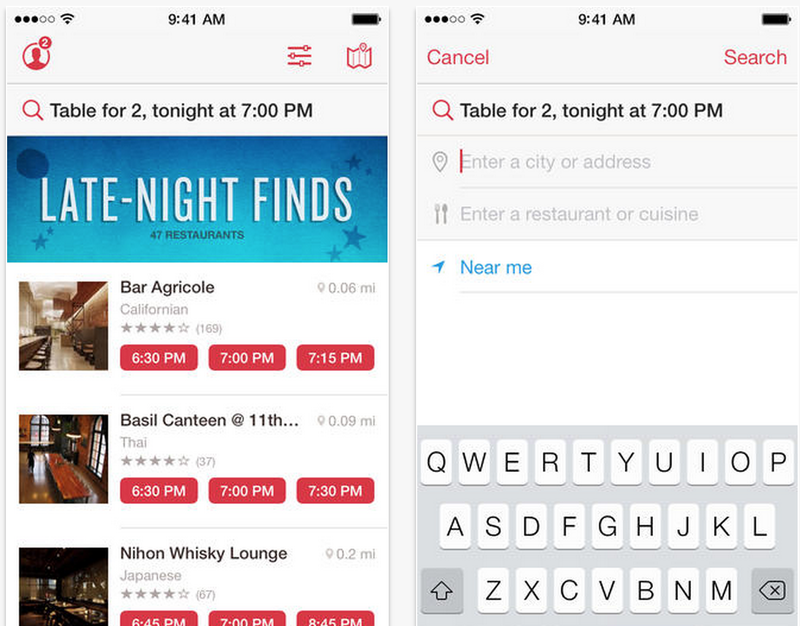 We’ve completely redesigned the OpenTable app for iOS 7 to help you find and book great places to eat – by focusing on new search features and a design that lets the restaurants shine. We will continue adding to this list throughout the day as more updates become available. See something we’ve missed? Tell us about it in the comments below!